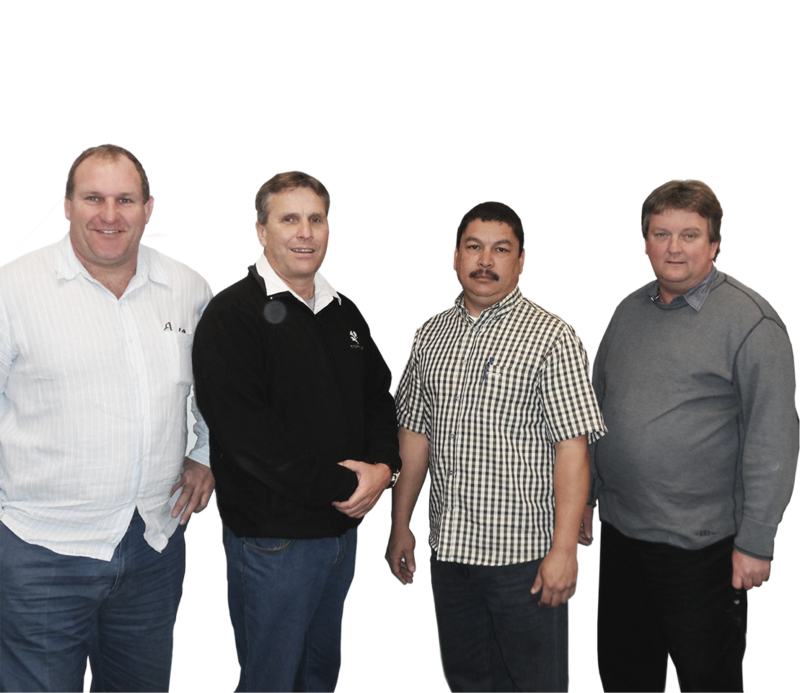 Roadhog Trailers is now one of South Africa’s leading innovators in this dynamic industry. Our trademark design is a common sight on South African roads. Known for their durability, strength and quality, Roadhog trailers are a popular choice among transporters. We are a Registered trailer and body builder. With a growing client base the Durban manufacturing plant and sales centre has a footprint in excess of 40 000m2. Utilising the most modern technical machinery our dedicated construction teams ensure every product is a quality build. Established in 2002. Roadhog Trailers is now the largest heavy duty trailer and truck body manufacturer in Kwazulu Natal. To be the leader in our industry by exceeding the expectations of our customers, employees and suppliers. To be South Africa’s leading industrial, commercial and agricultural trailer and body manufacturer and the preferred supplier to a wide range of diverse industries and customers. Roadhog Trailers ensures consistent product quality through a comprehensive system that tracks and checks the build quality at each stage of construction. Ongoing monitoring ensures that the entire production process from initial drawings through manufacture to final assembly and finishing, meets and often.